Do you have an idea in mind for car or truck decals? 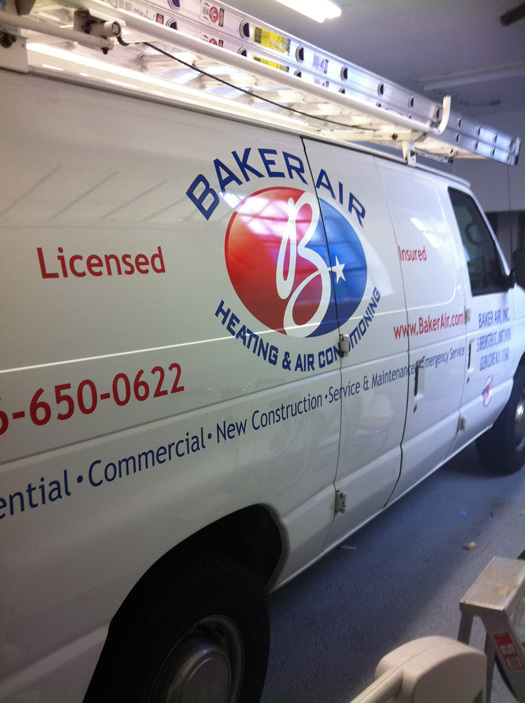 Chief Signs can make your vision a reality with vinyl vehicle graphics. Whether you want to advertise your business with truck lettering, or deck out your vehicle with racing stripes and lightning bolts, Chief Signs can make it happen. Vehicle graphics have become remarkably popular in Port Washington and Long Island. And there’s a good reason for that. Converting your vehicle into a mobile billboard is one of the most affordable ways to make a moving impression everywhere you go. Whether you add a partial car graphic to your everyday vehicle, or choose a complete car wrap for a delivery van or truck or fleet, vehicle graphics create far-reaching exposure and awareness for your business or organization by creating an opportunity for thousands of impressions every day. As Port Washington and Long Island’s leader in custom graphics, we pride ourselves on providing professional, reliable service and superior quality with every vehicle wrap and car graphic project.